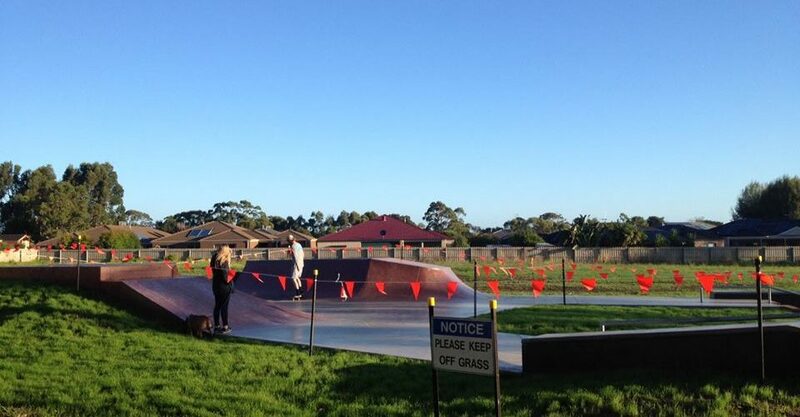 Are you the owner of Koroit Skatepark? 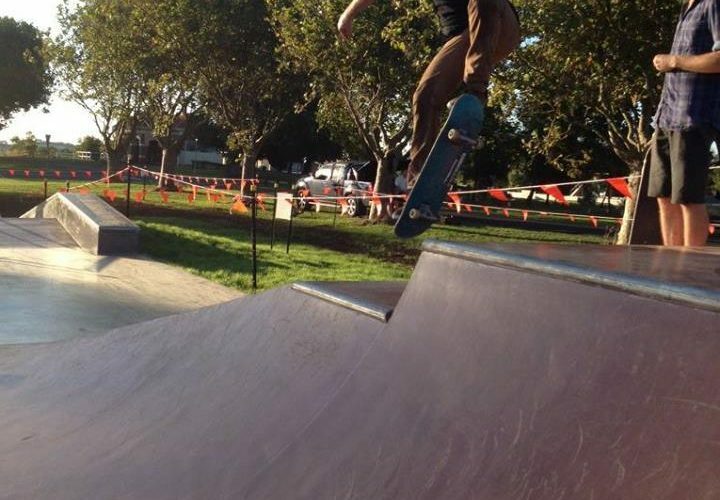 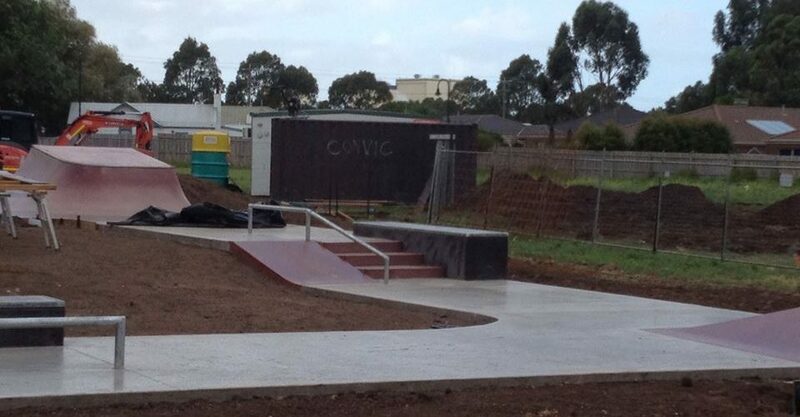 Koroit Skatepark is the first skate park in Koroit. 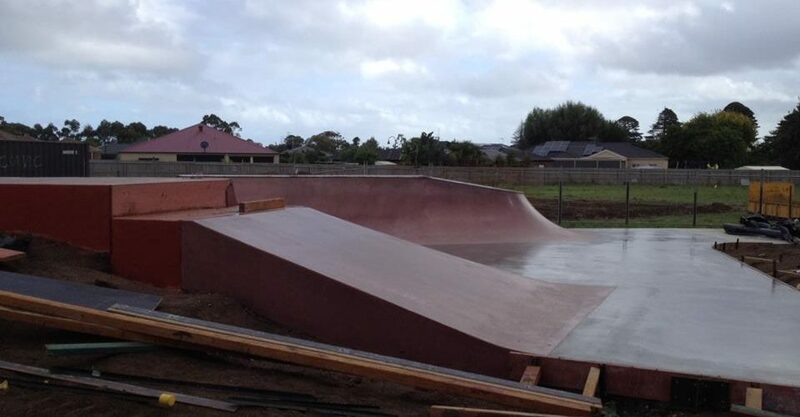 The skatepark construction takes place on July 2016. 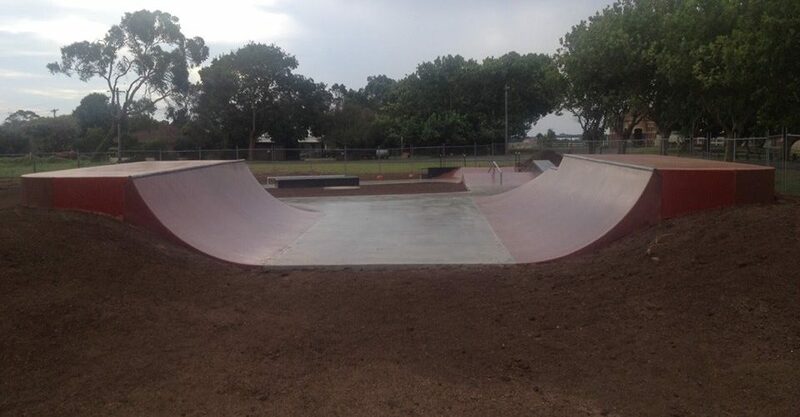 Its a concrete park with mini and loads of usual street element, worth a spot if in this part of the country.